It’s been four months since the launch of EOS mainnet. During the first two months, everything seems to have fallen into silence along with the downturn of the crypto market. However, EOS seemingly embraced its first wave of explosion in the past two and a half months, starting from mid-August, reaching 8.2 billion RMB, or $1.2 billion USD, within 80 days. Some people were befuddled. Without further ado, DappReview will now unravel the myth behind the dazzling numbers for our readers via a few angles: the bundled PR strategy of wallet + EOS nodes, the countless peripheral positive-cashflow opportunities, and how the investors profit/lose money from those DApps. 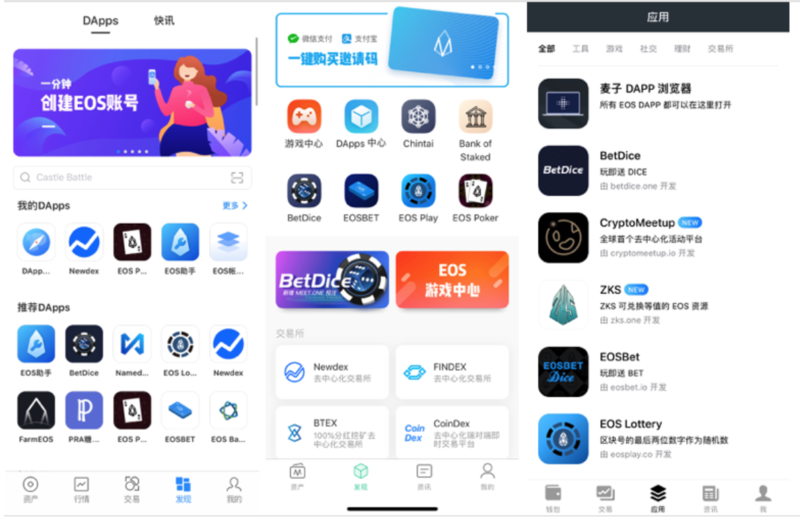 123 DApps went live from August 10th to October 30th, totaling 220 million EOS, equivalent to 8.2 billion RMB, or $1.2 billion USD. Close to half of those DApps fell under the vice category (to be more exact, gambling). The blue sea two months ago is now despicably red: DApps were launching every other day. In the first 1.5 months, EOSBet enjoyed its first-mover advantage (read: “received an awful lot of cash”), until the burst of BetDice that suddenly broke its records in every single aspect, and even spiked above the unimaginable 10 million EOS inflow line in one day. Fast forward to mid-October when we saw blooming ways of gameplay fighting brutally just for inches of market share…FarmEOS, EOS Poker, Endless Dice, and others. Among the top 10 DApps, seven are gambling, two are DEX, and the one remaining is a CPU rental service. Once you take a look at the table, you should be able to grasp why the gambling space is a cruel red sea: the top 10 generate revenue of 190 million+ EOS vs the remaining 51 that only share 1.7 million EOS – extreme Matthew Effect indeed. Holistically speaking, most EOS gambling games follow a similar rudimentary framework despite the variety of rules. Here’s how it works: the DApp issues its own tokens in the game and distributes the tokens proportionally by the amount users contribute in every round. The rewards also follow a halving schedule every specific period of time. The development team periodically distributes dividends to all the token holders. Although the expected value of the winning probability in such gambling games is negative, token holders (assuming they are rational investors) could still realize profits from dividends and sell tokens once the token is listed. We have a few examples here. EOSBet is the first gambling DApp on EOS, also being the first one distributing dividends. The good user experience, coming from its strong operation, easily sent it to the top of the EOS DApps ranking. Nonetheless, the tokens are not transferable, nor were they listed on any exchange. In other words, it lacks necessary liquidity: many players with a large share of tokens could hardly cash out despite all the dividends received. Not to mention that it got hacked twice. The game itself did not seek improvement in gameplay or operational strategies since the initial launch, so people got bored of the game more or less quickly. Then came BetDice, a game with seemingly better operation, tech, and token-economy design. Speedily it took over the top ranking of EOSBet. 1. The well-designed token-economy and the promise of exchange listing enticed a bunch of initial miners. The bounty program, referral rewards, and lottery program also attracted some early adopters of the game. The participation of these miners and players contributed a dividend pool with a considerable size. 2. Benefitting from the halving mining schedule, BetDice allowed early miners and private investors to reap profits from trading on the exchange, whereas retail investors who are bullish on the dividends can buy tokens on the exchange. 3. The game was able to control the amount of tokens circulating in the market and thus stabilize the token price by applying a staking program to lock up tokens and avoid volatile market movement. Such market making ability attracted more capital injection. 4. The lottery gameplay intensified user retention of the game as it diversified the product offering. The VIP program also improved the user experience for the players who spent a lot. The acceptance of BT and Black token for payment opened up other channels of customer acquisition. In a word, BetDice embraced true prosperity with the optimizing efforts described above, and never fell off from the top since the beginning of October. 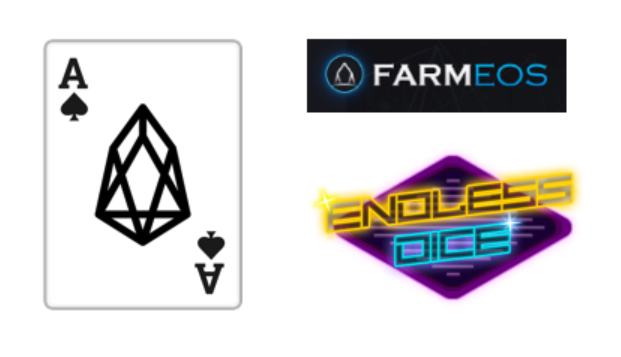 Since mid-October, tens of new gameplay came into the limelight, including FarmEOS, EOS Poker, and Endless Dice. EOS Poker was the first EOS gambling game that involved some strategy / game theory – more complicated but more fun for the players. The DApp was able to kick off the project with only the miners by allowing them mining with low-cost optimal strategies and trade with a pre-set price on the exchange. The first group of players were attracted to the game by the dividends they could earn from their collateralized tokens. The team also complimented players with POKER tokens to exchange for players staking CPU. Though it got hacked once, the dev team announced it would accept all responsibility and make up players’ losses. 1. The game doesn’t have a token sale – meaning sale (i.e. no “pre-mine”), allowing the game to start generating dividends shortly. As a result, first-mover advantage for the early adopters was high enough to attract miners and large investors to participate in the trading. For example, an account named liketerryfox, a large token holder in BetDice as well as the largest holder of ET, has owned 4.15M tokens in Endless Dice and accumulated 3000+EOS from the game. 2. Immediately after the game hit the halving point, the token was listed on Newdex to gain more liquidity – a very strategic move on behalf of the game. 3. The dividends bring more players onboard and higher trading volume. More importantly, the game does not require depositing the tokens as collaterals to receive dividends. In a nutshell, the halving schedule in mining is a seemingly direct and simple way to kick off and to incentivize the early participants. Still, a game without a matrix of products and corresponding operational strategy can simply die hard and quickly. Note: All these DApps are highly risky . This article only aims to articulate how the ecosystems work but not to provide any investment advice. 1. Order book mode: It has on-chain and off-chain order book. The former has a higher degree of decentralization, but is not so cost-effective and efficient. The latter is more seen in the DEX world, with 0x as the best known project (others including EtherDelta and Loopering). 2. Reserve Mode: This type is more sensitive to the trading speed, targeting some instant trading scenarios, such as internal DEX of a wallet. An example would be Kyber Network. DEX is the second largest type of DApp on EOS, with the user activity level slightly below gambing DApps. Higher speed and no gas fee are the two features that offset the weakness of a lower degree of decentralization on EOS, to some extent. Still, DEXs on EOS are very nascent. The most mature one in the market is probably Newdex, as it delivers the best user experience and owns more than 80% of the market share with its trending DAU and trading volume. From a technology standpoint, Newdex is a centralized exchange with user experience of DEX. In other words, while Newdex allows users to trade seamlessly in the internal wallet, like how people trade on a DEX, the operation is still centralized. As the user created an order, the tokens are transferred to a temporary account on Newdex and are transferred back once the order is filled. This process does not require any smart contract. Also,despite a more secure process brought by the shortened period of time when users’ funds are exposed and under risk, the settlement mechanism is still similar to a centralized exchange. Ethereum in total has generated 4.68 million ETH YTD (up to October 20, 2018), of which 960K ETH are on gaming. EOS has created a much more impressive record within a much shorter period, a crucial reason being that the combo of high TPS and no transaction fee allows players to have very smooth gaming experience in games that require high frequency, such as dice. On the one hand, a node usually holds a large amount of EOS, which incentivizes itself to work hard on promoting EOS for mass adoption. On the other hand, each node had done enough work to build a community when it ran campaigns for the EOS supernodes election. These nodes have both advantage and natural propensity to create and promote DApps. The competition among these nodes is double-edged: Whilst they compete in sub-sectors such as wallet and sidechain, they are in the same boat when it comes to the prospect of EOS. Since early this year, DappReview has mentioned a couple times that the major race for wallets is way ahead to start — the lead runners are only leading for now. There is essentially no use case with massive adoption, and as a result, any wallet that captures the right wave of mass adoption could easily attain millions of users. Back in the day when ICOs just became popular, imToken was able to capture the retail demand to participate in the institutional sales; it was so successful that many newbies even thought an imToken address was equivalent to any “ETH address” (in China). Fast forward to today, under this severely deteriorated market, the number of retail investors has tumbled so much that the remaining users would only use their wallets for deposit (and even without interests). Many won’t open their wallets for days or weeks. In summary, no one will use a wallet without a legit use case that could ignite mass adoption. 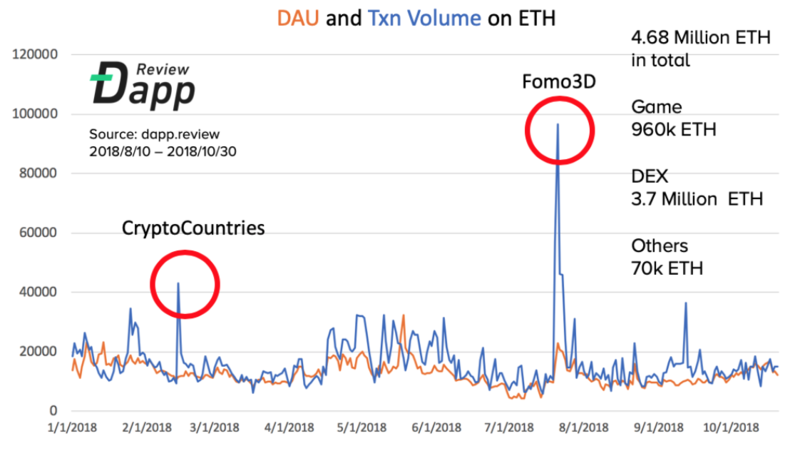 The vast majority of DApp users are captured by a few early-mover wallets. 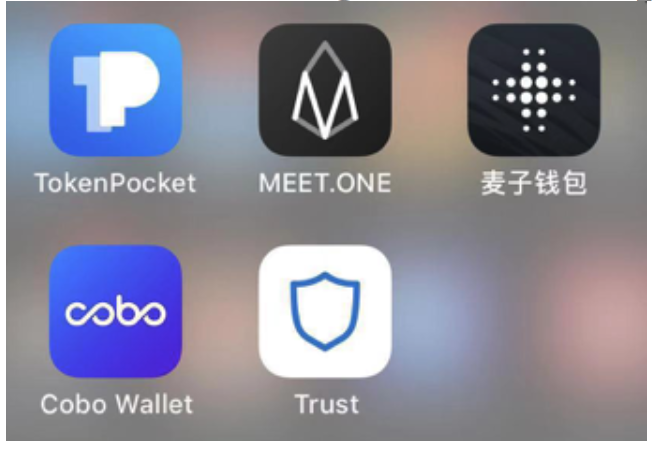 Results from our research among Chinese DApp communities like Wechat and international communities like Discord show that Trust Wallet and Cobo wallet are the go-to wallets for ETH DApps, whereas TokenPocket, Meet.One, Math Wallet, and BitPortal are the ones for EOS DApps. Wallets play a key role in promoting EOS DApps. It’s reciprocal for both sides, as wallets need use cases to activate their existing users while DApps love wallets that can bring in traffic. A wallet with a large amount of users is even-handed with a DApp that has quality content; at this moment no real buyer or seller market has formed yet. These EOS wallets do not have a high entry barrier for a DApp to be listed. Nor do they charge any fee for listing but earn referral rewards for the traffic generated via the ref-link. More than two wallets have reaped 1M+ RMB profit just through this promotion channel, per our information source. Worth mentioning is that some nodes have invested in wallets like TokenPocket and MeetOne. Such a strategic partnership creates strong synergy to convert a few thousand wallet users into DApp users. On the other hand, the more decentralized operational management in Ethereum does not allow the existence of supernodes. The ETH DApp community fails to have more diverse promotional drivers other than Discord, Reddit, Medium, Twitter, Telegram, and other bloggers on social media. As a result, user acquisition is not as effective on the target audiences as the approaches used in EOS. In addition to EOS DApps, many people sensed the opportunities (speculative or not) around the ecosystem and wanted to take a bite from the eight-billion cake. These opportunities include metrics management (read: manipulation), churning, CPU rental services, mining bots, and operational services. Straightforward as it is, players are more or less likely to derive profits if they join when a DApp is in hype or before it hypes, if it ever does. They could easily be underwater if they join after the peak. Users are likely to follow the rankings that institutions like DappRadar and DappReview provide, and to make decisions of entry/exit upon the stats. As a result, DApps are incentivized to leverage the bot services to interact with the smart contracts and quickly get to the top. This kind of service usually charges 300–500 EOS. Our view on this is that fraudulent activities can hardly be cleansed in any nascent industry/sector, especially without much regulation. People who participated in speculative activities also, to some extent, encouraged the fraud. For a DApp that has quality content, diverse product offering, and reasonable token-economy design, it creates value for users beyond monetary values (i.e. externality), and then it’s less meaningful to leverage such services. Furthermore, going forward, third-party ranking services are looking to add weight to metrics other than user activity statistics in the ranking model. In the end, all that matters is having fun products that keep real users. No speculation can stand out, and even if it stands out for a bit, it won’t last. Most EOS DApps have bounty programs like airdrop and candies to attract new users. People who hold a large number of EOS accounts collateralize CPUs via their accounts in use and churn with the phantom accounts. There are simply too many ways of churning. According to the developers at Yum.Game, “We blocked more than 20k EOS churning accounts overnight.” Among the 460k users on the mainnet, DappReview estimates more than 100k accounts are phantom accounts, and that’s on the conservative end. EOS confirm the quota of CPU proportionally. 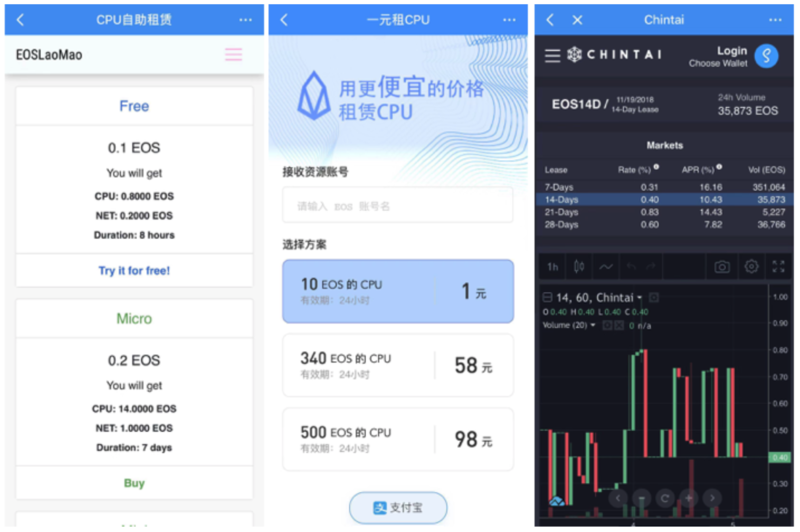 When the total amount of collateralized CPU skyrocketed, players could hardly enjoy a smooth gaming experience or take any action if they don’t stake more EOS. 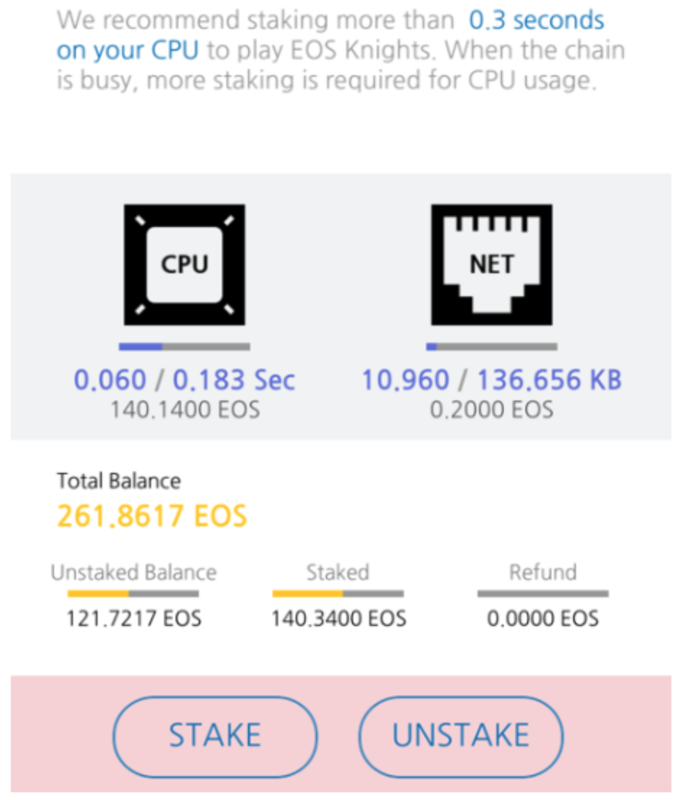 EOSKnights, the only top-ranked non-gambling EOS game, requires players to stake than 100+ EOS in order to game smoothly under light traffic, not to mention that the requirement could easily spike to 300+EOS if a player wants 0.3s CPU under a busy network. Rental service comes to the market as a result, as not all players are willing to collateralize a large amount of EOS, but rather would like to pay interest for the rental. Among the three rental services shown above, some could even accept Alipay, creating a seamless product experience. The interest rate for the fee business falls between 0.2% to 1% daily, way higher than most of the asset management or even P2P lending products. The business itself also has seemingly low entry barrier but high reward. 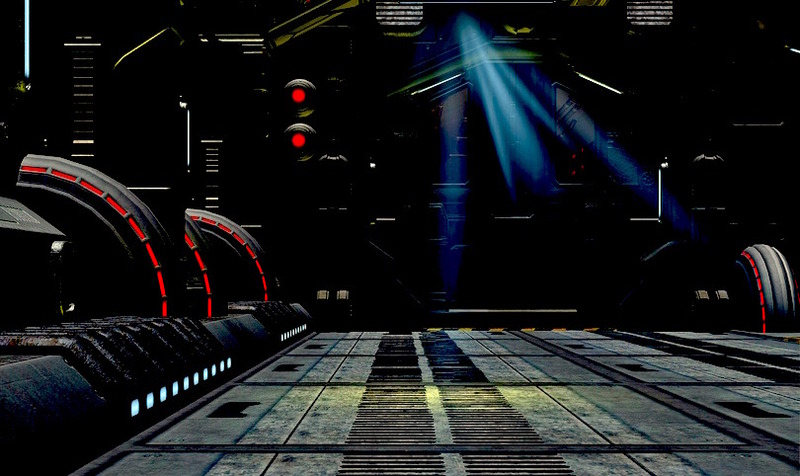 As soon as the games allowed people to mine, all kinds of mining bots started to proliferate. The screenshot above is the Mining section in the Discover page of TokenPocket. In the gambling DApps, players receive tokens proportionally corresponding to the amount they put in. People could cash out either via dividends or through trading on exchanges. Miners have accumulated a large amount of tokens by betting with optimal winning probability. Despite the fact that players have negative expected value for profit in the game due to the 1.5% house edge, players could still offset the negative expected value with the dividends and the secondary market opportunities. Fee business always has low risk and low entry barrier. Just a friendly reminder that item no.1 and 2 are completely free, at least for now. Those service providers are simply earning money from information asymmetry. Although the EOS DApp ecosystem has been triumphed in the past two and a half months, there are still pain points yet to be solved. The current gambling players are all existing EOS holders. For the non-crypto people, who are still the absolute majority of the world, the threshold is high when it comes to creating an account, not to mention the following steps like grasping how the whole CPU, NET, RAM thing works, and then actually acquiring the tokens, and eventually playing. At the same time, a lot of retail investors lost all their tokens when they were betting. 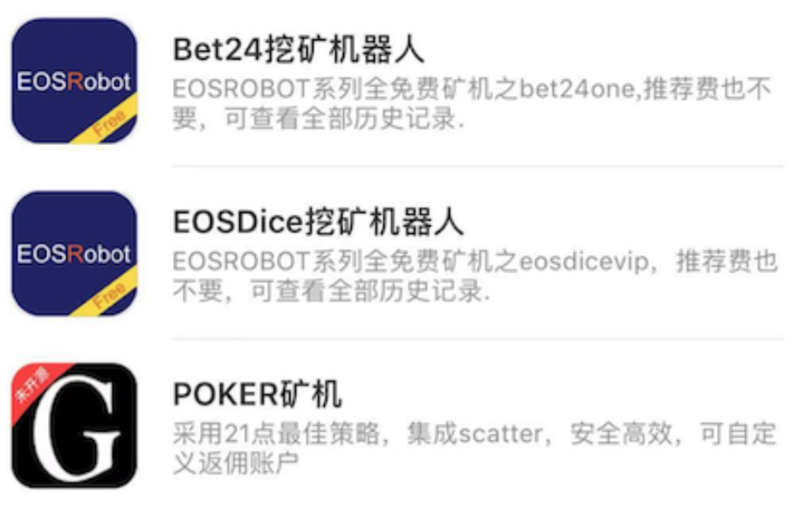 From what we’ve seen, there were even online chat groups that help you quit gambling in EOS. It could sound ridiculous but the smart contracts of most EOS gambling games are simply not open-sourced. Players seemed to enjoy the non-open-source DApps as much as they laud how blockchain made games more fair and transparent. No one would know how the mechanism or the probability actually works if the codes are not open-sourced. 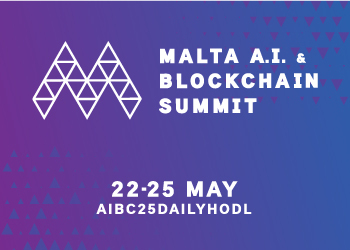 The hacking events even became an excuse for the DApp developers’ choice of not disclosing the code. Just ask yourself, how much longer dare you play with such non-open-sourced DApps? Needless to say, mechanism of gambling games does not have much diversity. The real differentiation/competition was just the token economy and the operational tactics; not much challenge lies on the development side. A few friends who own nodes themselves more or less agree that gambling could be a means to test how ecosystem plays out but not an end. To get to the next level, refinement for the middle layers and infrastructure such as protocols like ERC721 and ERC1155 are definitely being called for. DApps have received investments from individuals and institutions. Investors simply buy the tokens in EOS with a discount and earn dividends; once the tokens get listed on Newdex, they could either sell or continue to hold for more dividends. During the bear market in the past few months, BetDice tokens grew against the trend to 17x at 1EOS:600DICE from the 1EOS:10000DICE price at private sale. For some other tokens we also see growth between 2–8x. Still, not all tokens have such performance, nor could everyone hold his/her tokens till the max point. We’d like to end this article by comparing EOS with ETH again. 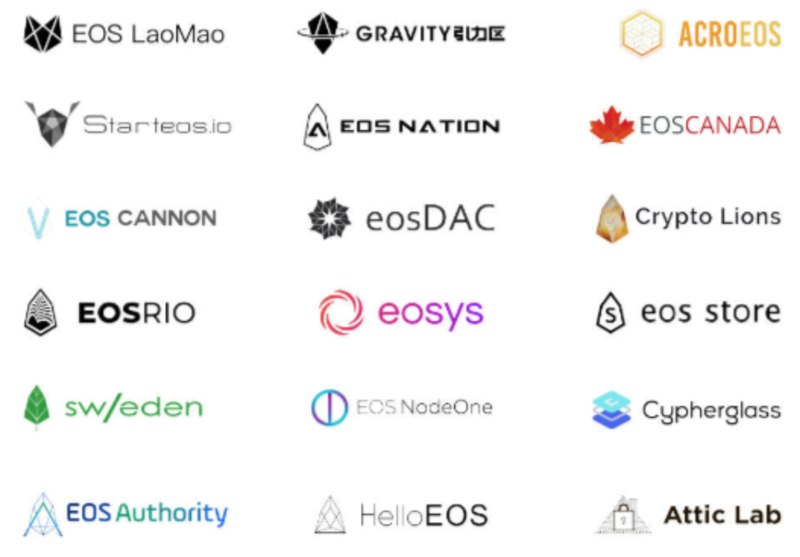 Despite the fact that the revenue generated and trading activities on EOS have surpassed ETH for now, we can hardly say that EOS is anywhere close to where the ETH ecosystem is. In fact, judging from the angle of diversity and complexity, DApps on ETH score way better. Truth is that while EOS has better performance on the gambling category, ETH is not disadvantaged at all when it comes to collectible games or strategy games that do not require high interaction frequency. Furthermore, the network effect of ETH is global, whereas EOS seems to have captured attention mostly from Asia. The majority of EOS DApp players are in China, Japan, Korea, and Singapore. As DAppReview communicated with some developers and players overseas, we found that many of them did not follow EOS at all or were not aware of the EOS DApp explosion over the past two months, and that really said something about the next step for the EOS ecosystem. We truthfully look forward to more types of games and applications, and more new users from other regions joining the ecosystem, and eventually, mass adoption. This article, written by Vincent Niu, was edited and translated by Mable Jiang @Nirvana Capital and first published on DappReview Wechat Channel on November 4th. Founded in March 2018 by CEO Vincent Niu, DappReview is the largest and most influential DApp platform in China. DappReview provides accurate DApp data, user insights and market analytics on blockchains including TRON, ETH, EOS, NAS, etc. As an early adopter of blockchain games, Vincent has played over 300 DApps and wrote tens of professional reviews on new DApps and industry insights. As a financial advisor, he also helped several DApps finish fundraising. Vincent, who graduated from Stanford University, is a game enthusiast who literally owns almost every gaming console.